Book self-publishing platform FastPencil has closed a merchandising partnership with bookstore giant Barnes & Noble, the company revealed today. While the deal has been under negotiation for some time and soft launched a few months ago, the company has now made the union official. As you may know, FastPencil was launched in 2009 as an end-to-end self-publishing platform for books and e-books. While it is open to publishers and agents, it also gives writers the opportunity to get their books on the shelves without relying on these traditional players while maximizing their royalties. According to FastPencil co-founder, Steve Wilson, Barnes & Noble was interested in the combination of self-publishing and quality that characterizes the platform. Not only has it retained 50,000 writers, but it also helps successful authors to emerge. 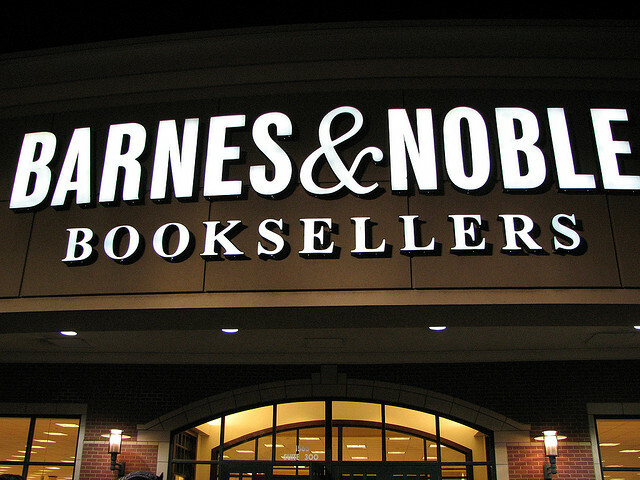 “Barnes & Noble is excited to partner with FastPencil to bring quality, independently published books to our readers,” said its VP Digital Content, Theresa Horner. Following the deal, both PREMIERE and Wavecrest authors now have full access to in-store placement through Barnes & Noble’s retail stores, as well as online merchandising through its Nook devices and apps, not to mention BN.com. Wilson insists we are not talking about a small deal in one or two local stores: during the first quarter of 2012, four of FastPencil’s books have already been made available in Barnes & Noble’s stores all across the US. And this is just the start, FastPencil is now working directly with B&N’s buyers, that’s a first for the industry, Wilson adds. While FastPencil isn’t the only self-publishing platform on the Internet, it differs from several of its competitors by its focus on technology. Most of the process is automated, which means you can easily create an e-book in several formats; once you are done, you can also share it on the social network of your choice. “We started as a book company wanting to break the barriers we saw in the book industry,” Wilson told us. Based on today’s announcement, it seems on the right track to achieve its goal.